Eyemouth Harbour is a trust port, managed by a board of trustees which is made up of key figures from within our community. 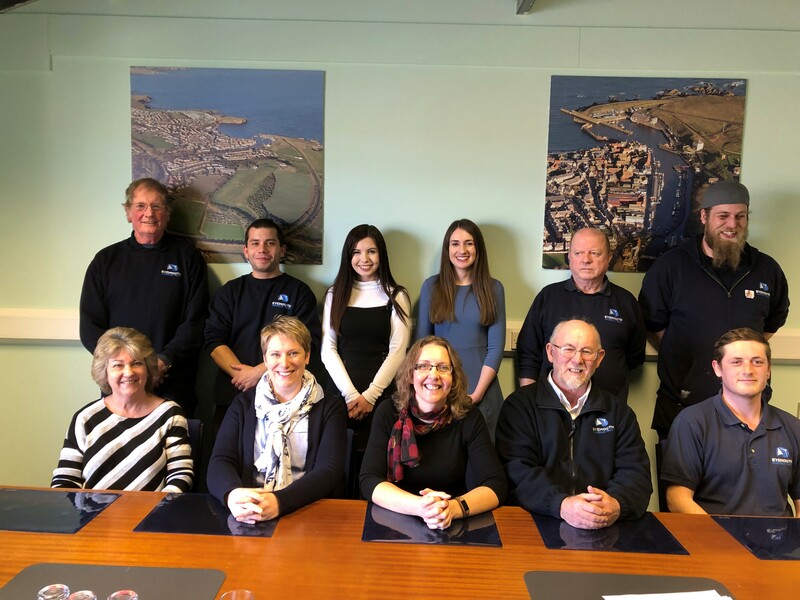 The purpose of the Trust is to maintain, preserve and improve Eyemouth harbour for the benefit of stakeholders and the local community; whilst creating an important socio-economic legacy for East Berwickshire. 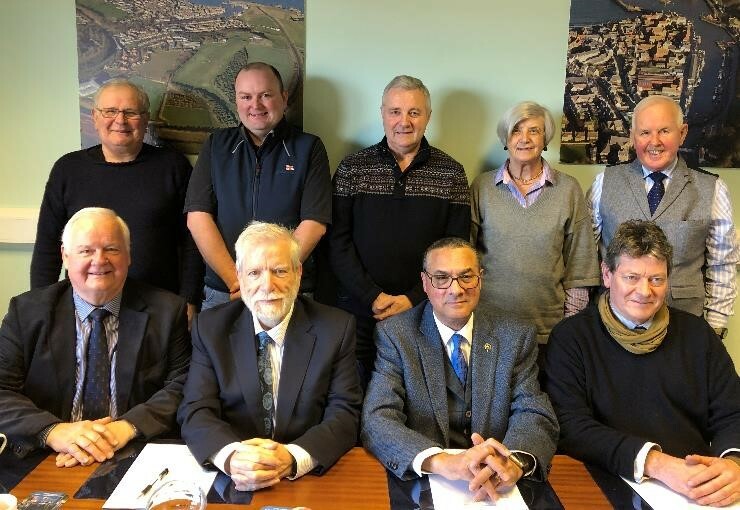 As a trust port, while we operate on broadly commercial lines, competing with private and local authority ports as well as other trust ports, we are essentially a not for profit organisation, meaning that all revenue is ploughed back in to our facilities and services. The Trust currently employs 4 full time members of staff (Harbour Master, Assistant to the Harbour Master, Harbour Operations Assistant & Harbour Maintenance Assistant) and 7 part time members of staff (Business Manager, Marketing Executive, Coastal Community Development Officer, Accounts Assistant, Administrator & Harbour Operations Assistant x 2). 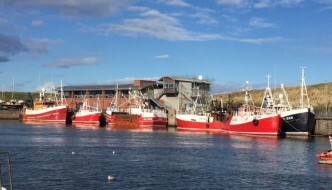 The Eyemouth Harbour Order 1882 – which repealed and replaced earlier Orders of 1797 and 1874. The 1882 Order set up the Trust in its present form and sets out how it is to be run. The 1882 Act was passed by Parliament as a direct result of the Great Disaster of 1881. The Eyemouth Harbour Order 1920 – which gave the Trust the authority to levy rates for boats and cargo. The Eyemouth Harbour Order 1961 – which gave authority for the temporary closure of the harbour and the carrying out of improvement works (completed in 1964). This Act is not relevant today.